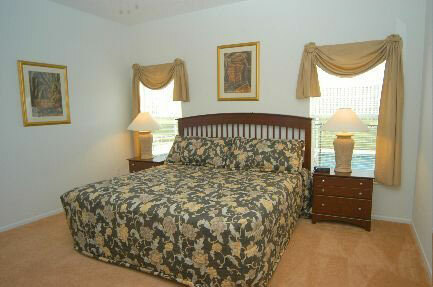 Enjoy exclusivity and privacy with your own Disney Area Superior Home. 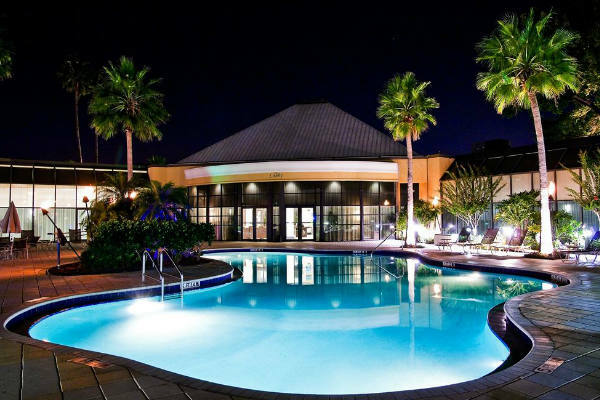 For an independently-minded stay in Orlando, these luxury houses are the perfect choice. 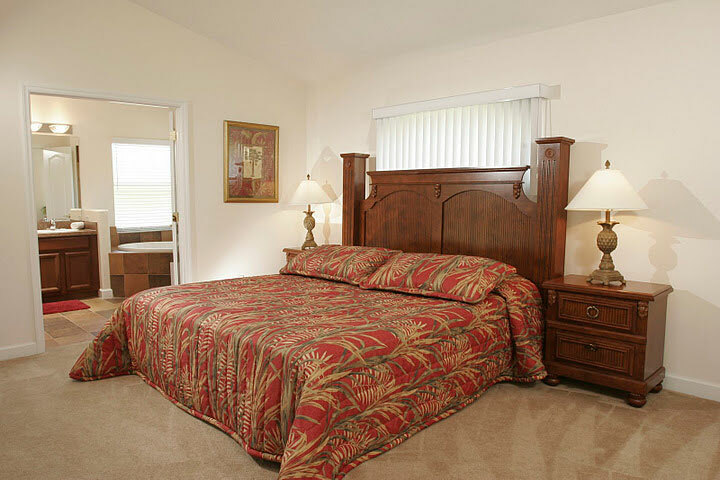 Situated in pleasantly modern and suburban surroundings, guests can experience luxury accommodation and spacious interiors extras close to the exciting world-famous attractions of Orlando. 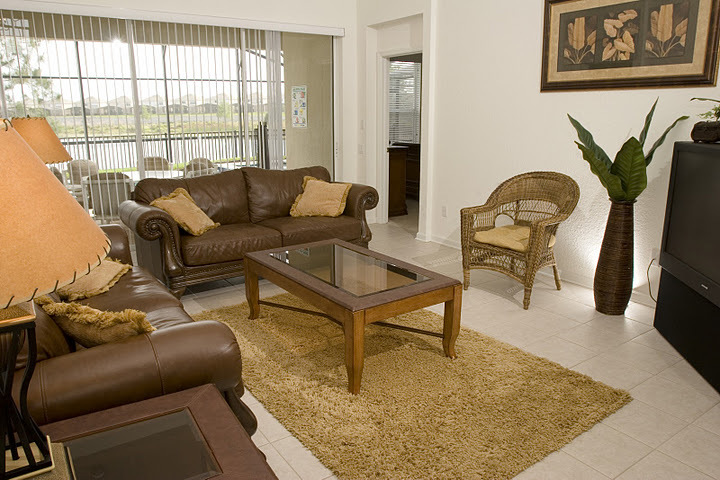 The spacious residences are located across the Disney Area, from Clermont and Haines City, to Davenport and Kissimmee. 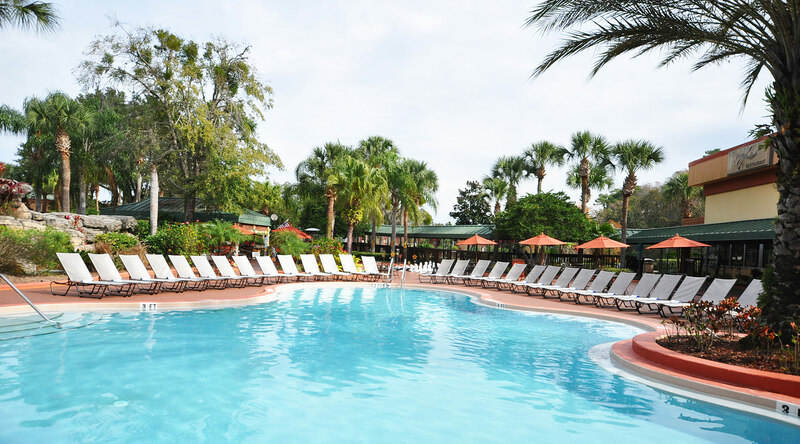 A stay in these villa-style residences ensures that guests are within a pleasant driving distance from many attractions, including Walt Disney World Resort, Universal Studios, SeaWorld, and the Wet'N Wild Water Park. 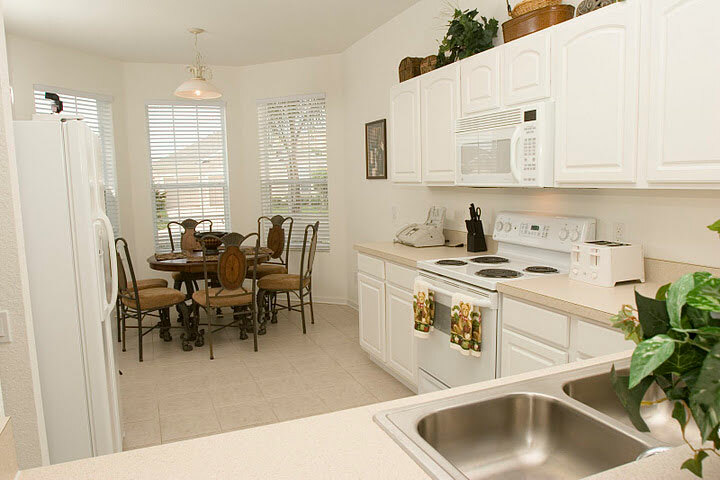 The Disney Area Superior Homes are located in various private living communities, close to a large range of restaurants and shopping areas. All of the residences offer modern and spacious domains with stylish and inviting décor and modern amenities to ensure supreme comfort. The houses offer a range of accommodation options, from three-bedroom options that are suitable for up to six people and four-bedroom options that offer accommodation for up to eight people, to five-bedroom options that sleep a maximum of ten people. Enjoy the flexibility of staying in your own Florida villa, with full use of a well-equipped modern kitchen and domiciliary facilities. Home-style living creates a truly independent experience, perfect for families, groups and couples who wish to have their own car parking spaces, private swimming pool, and self-catering facilities. 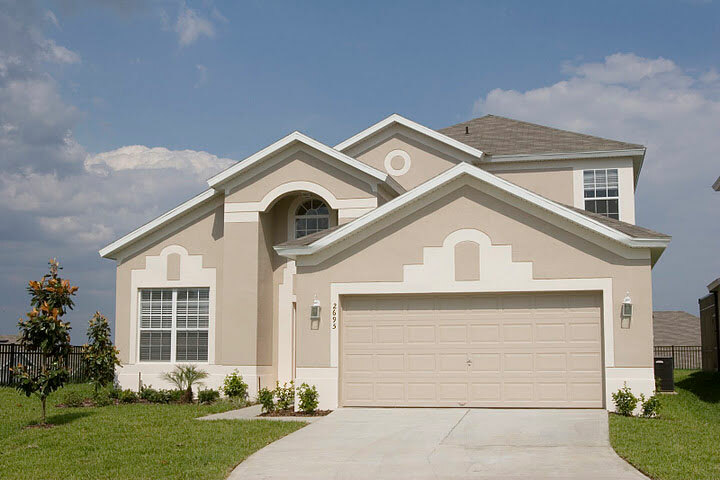 The communities where the Disney Area Superior Homes are located have various amenities, including children's playgrounds, communal swimming pools, golf courses, tennis courts, basketball courts, and clubhouses. 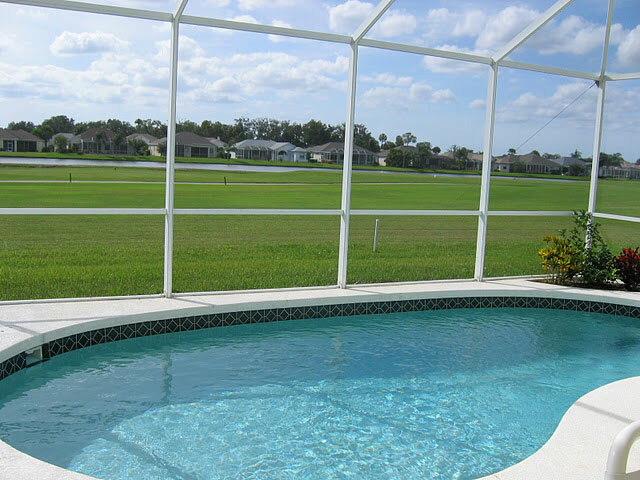 Each of the homes have their own private, enclosed swimming pools and sun lounging areas. All of the residences are modern, spacious and full of chic, classic décor. Each Superior Home has a living room and lounge spaces, a full kitchen with washing machine, microwave, fridge, oven and tea and coffee maker, cable televisions, ironing facilities, air conditioning and a screened private swimming pool. Optional pool-heating charges may apply. Guide price is per person. Based on 6 people sharing for 14 nights on Self Catering. Flying from regional airports. Year round departures. Overseas transfers are available.